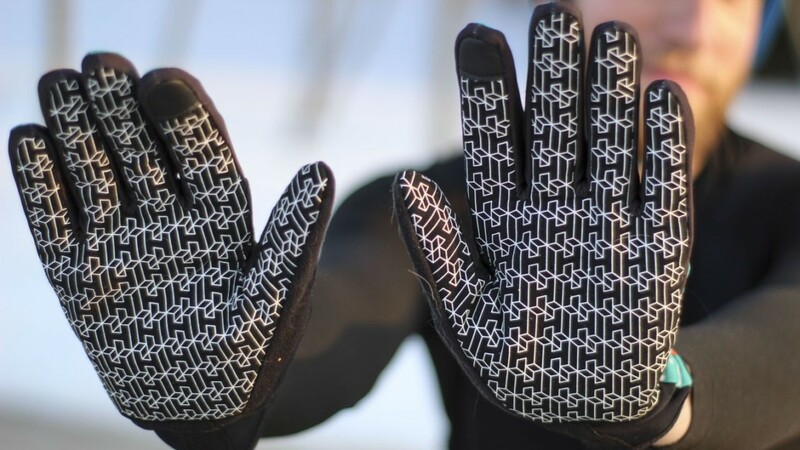 Handske’s windproof gloves offer a colorful way to keep your hands warm during cool-weather riding. 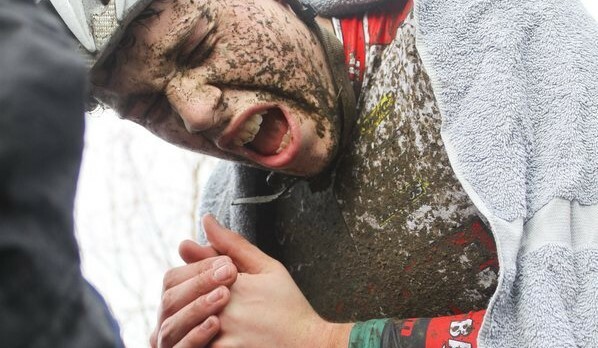 Are they up to the challenges of cyclocross and gravel? 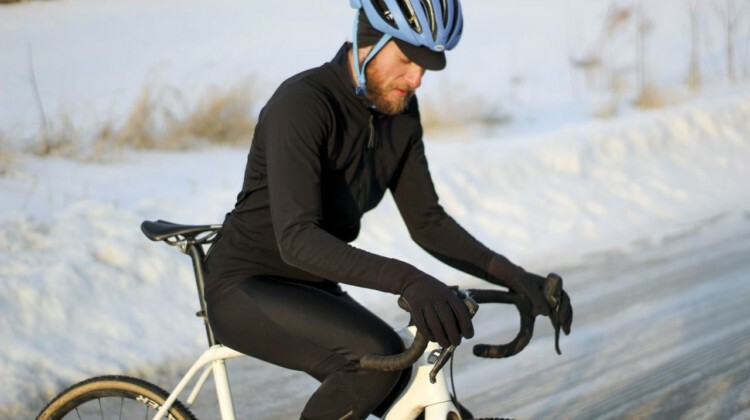 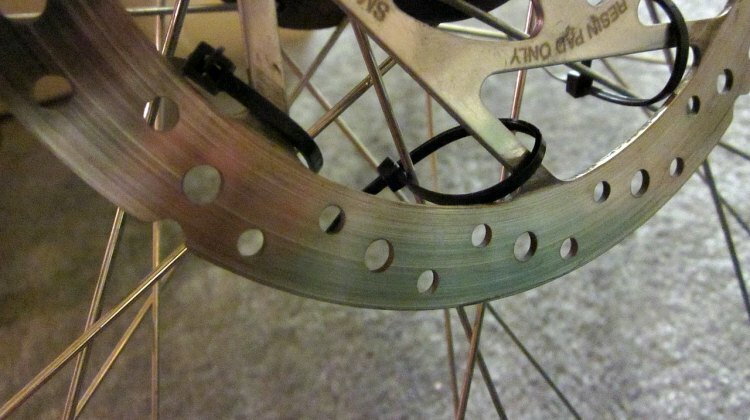 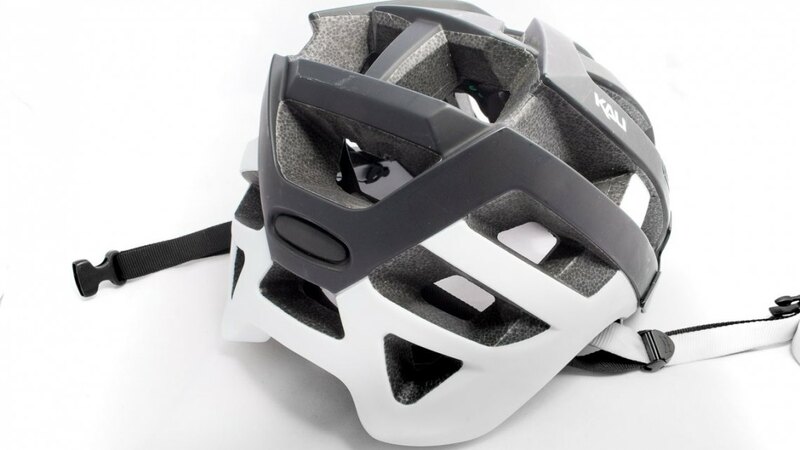 Having the right gear for cold-weather cycling is a must. 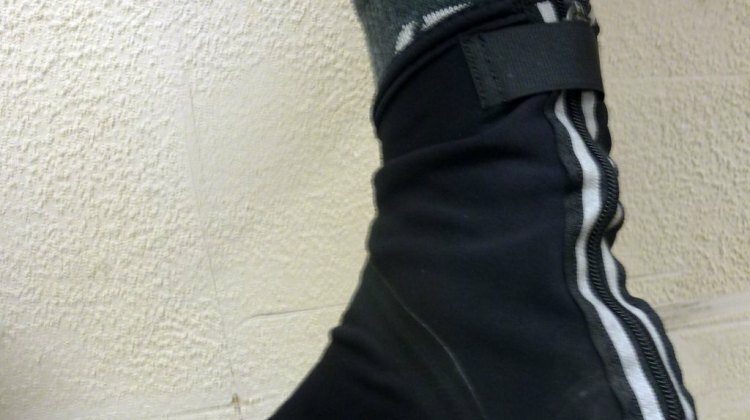 We review winter gloves, tights and a base layer from Shimano’s new S-Phyre line. 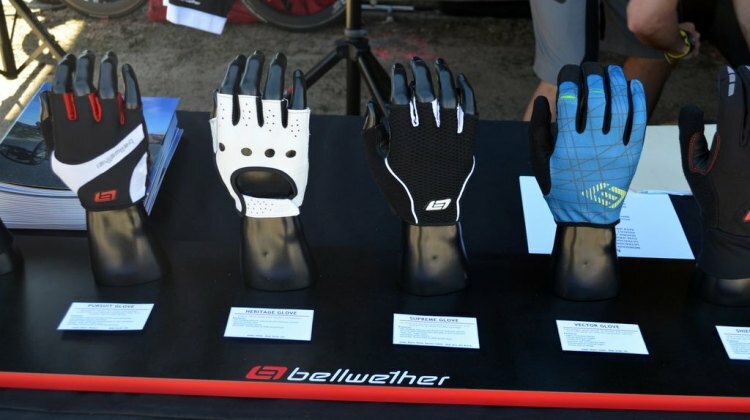 100% is moving into the cyclocross market with athlete sponsorship. 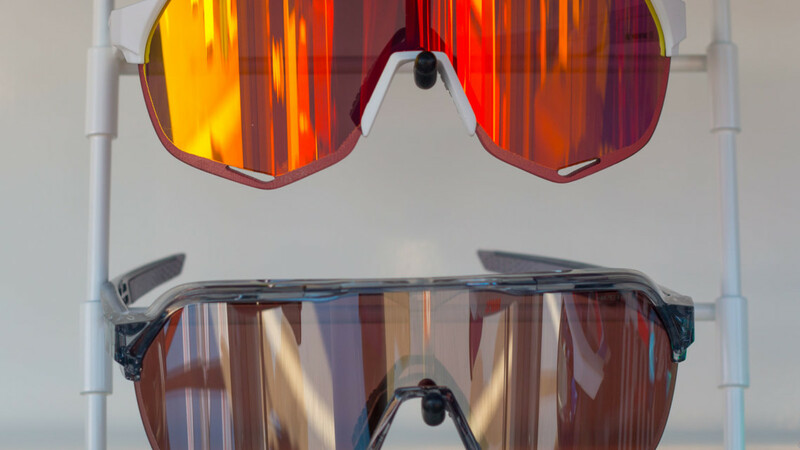 We look at its S2, Speedcraft Air and Glendale glasses and Celium 2 and Brisker gloves. 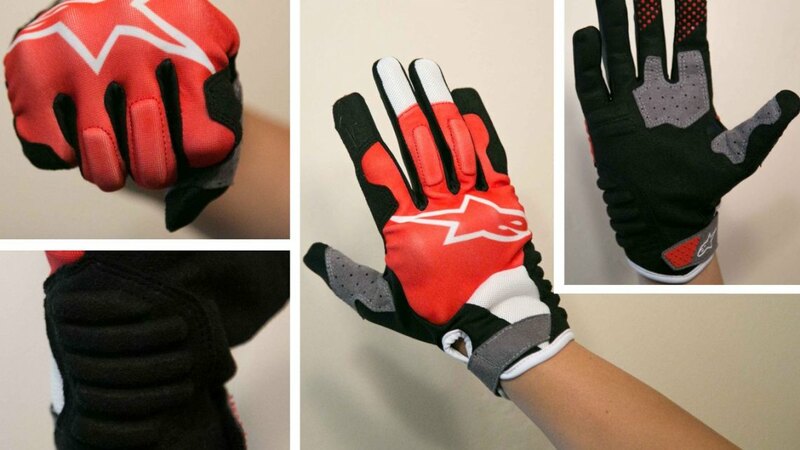 Alpinestars has several new gloves and an off-road kit designed for protection and safety while riding in the dirt. We take a look at these new products. 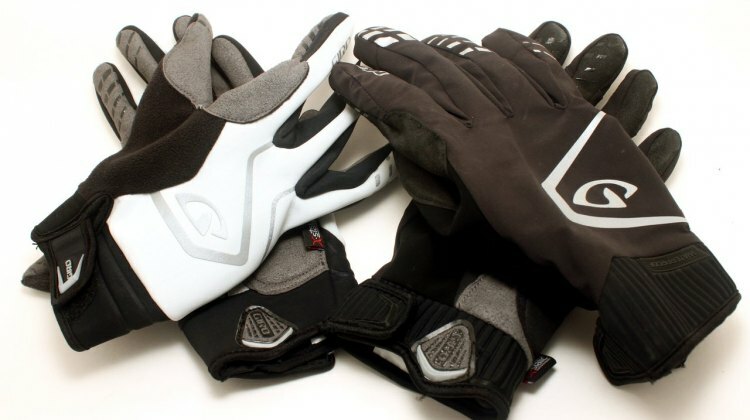 Kali Protectives has unveiled its new Interceptor helmet and Venture gloves. We try not to put them to the test.